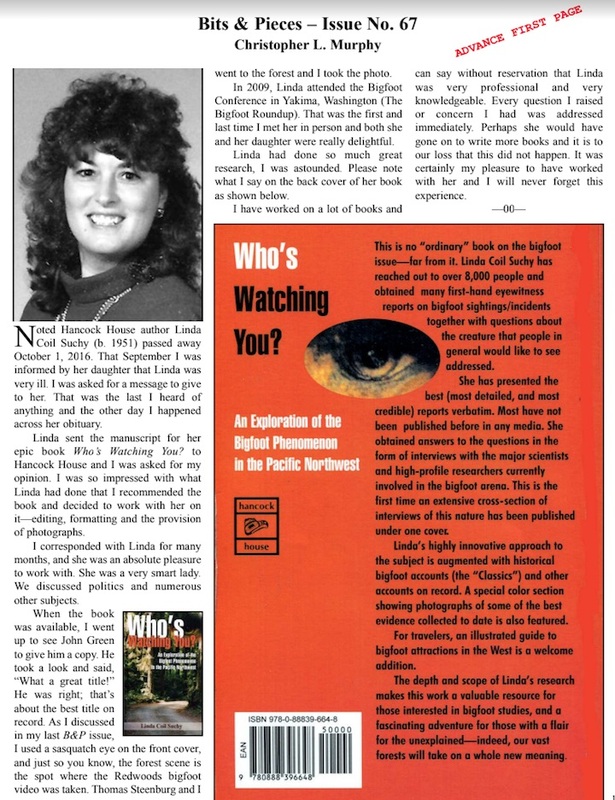 Christopher Murphy has send along the belated news of the death of Hancock House author Linda Coil Suchy in 2016. 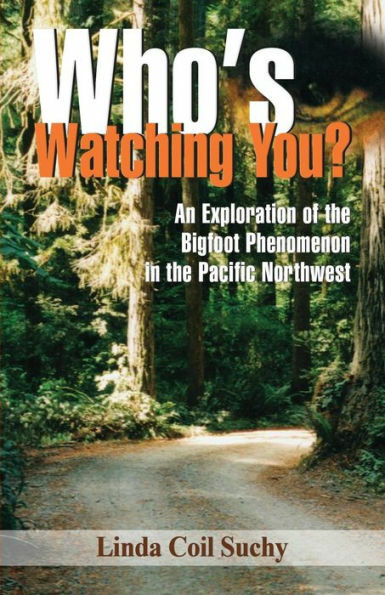 Her book, Who’s Watching You: An Exploration of the Bigfoot Phenomenon in the Pacific Northwest was published in 2009, and lists Murphy as the Editor, as he assisted extensively with seeing this volume come to light. Linda Diana Coil Suchy born October 11, 1951 in San Diego, Calif. Holding off until her birth month, she left us on October 1, 2016. Linda was a strong woman who accomplished so much in her short life. Her generous spirit brought her to Korea where she worked in an orphanage. While in Korea, she fell in love with a young orphaned girl and with patience and fortitude, brought her to her new home in America. In order to bring joy and laughter to many people, she opened a party supply store, and later a jokes and novelty shop. One of her proud accomplishments was attending truck driving school and eventually co-owning a heavy construction company. 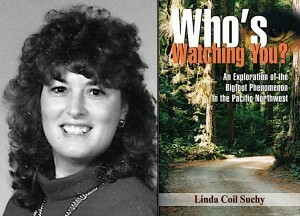 She was also the published author of a well-written and highly regarded book about Sasquatch in the Pacific Northwest, and had other books in the making. Nobody could tell a story like Linda! She lost her mother and father at a much too early age and left behind a son, (her rock); a daughter (who made her proud); six grand children (her pride and joy); Bubs (Lifelong friend, sister and partner in crime), and a childhood sweetheart, who she loved dearly. She was the mom of many. With a huge heart, she opened her doors to all and even when she didn’t have much for herself, she gave to others. Her love will forever be imprinted on all of the hearts of those she touched. She is now having a much overdue reunion in the sky! Our thanks to Christopher L. Murphy for communicating this sad news to the Bigfoot community.